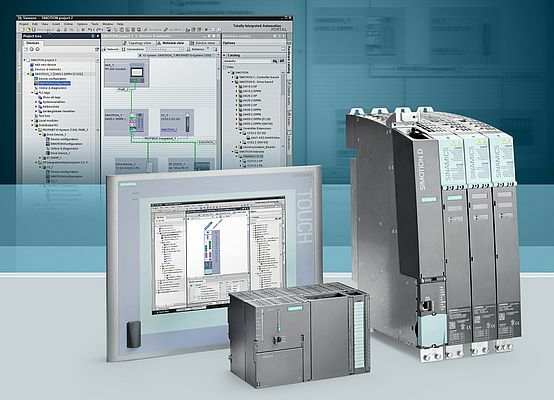 Siemens has developed a whole new range of automation controllers. The Sirius modular system, with switching, protecting and monitoring devices and their accessories, is now also available in the compact, performance-boosted size S2. 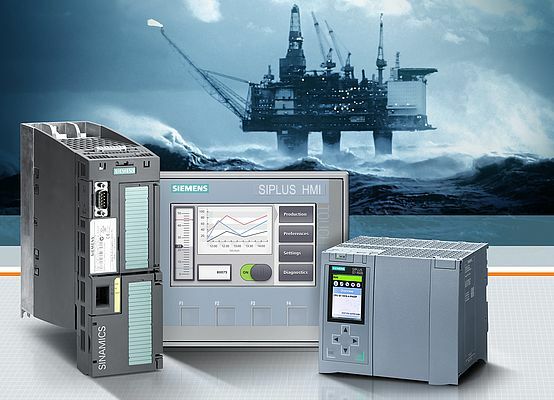 Siemens has extended its rugged Siplus Automation and Drives portfolio to cover extreme ambient conditions. Siemens has developed a whole new range of automation controllers. This extensive portfolio enhancement has expanded the deployment options for the current generation of Simatic controllers considerably. The main focus is on the enriched offering for Safety Integrated with failsafe CPUs, now not only for all Advanced Simatic S7-1500 controllers, but also for the first time for Basic Simatic S7-1200 controllers, as well as ET 200SP Distributed Controllers. For the first time the range includes a software controller based on Simatic S7-1500 available for PC-based automation. New to the distributed controllers is the compact Open Controller featuring a PC-based software controller, visualization and central I/O in a single device. The supplier also expanded its Sirius modular system with a new flexible and modular device series. The switching, protecting and monitoring devices are now also available in size S2. S2 has a compact width of just 55 mm, a power rating of up to 37 kW, as well as a current rating of 80 A. 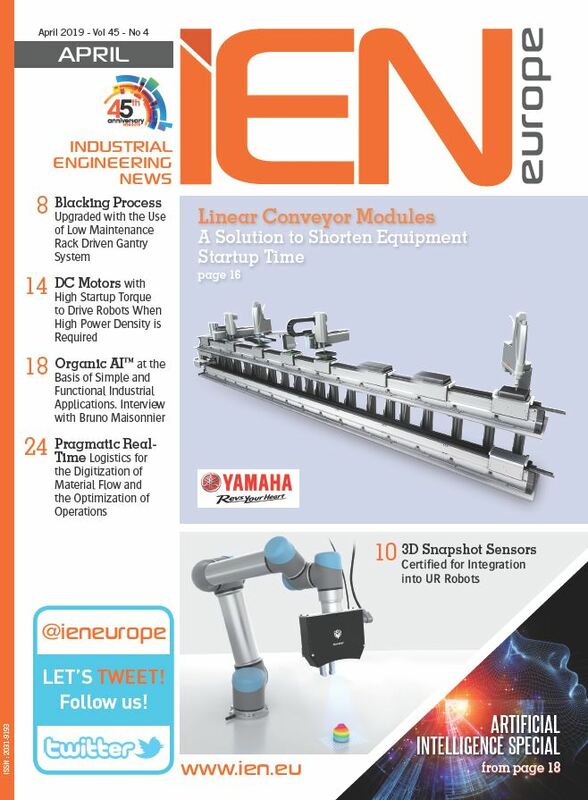 The new devices are thus especially space-saving in the control cabinet, meeting the requirements of modern plant engineering and mechanical engineering for components with minimum space requirements. The same accessories used on the sizes S00 and S0, already introduced in 2009, can also be used for the new size S2. The new devices can be connected to the open systems AS-Interface and IO-Link simply via the plug-on function modules. Direct monitoring and control of the application are possible using the current monitoring relay that can be integrated into the feeder. The function modules for logic avoid intensive wiring effort, and simultaneously reduce the risk of wiring errors. 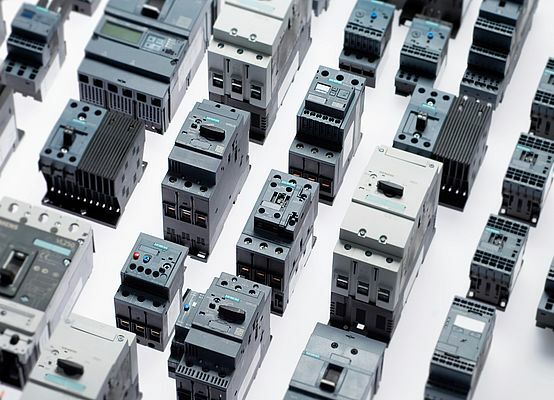 Siemens is offering individually adapted products, systems and solutions for automation and drives so that industrial companies can continue reliable, energy-efficient production even under extreme conditions. New components now supplement the Siplus portfolio. These are the Siplus G120, a safe, modular, rugged frequency converter system, the second generation of user-friendly Siplus HMI Basic Panels and the Siplus S7-1518, the most powerful CPU (central processing unit) now available. These exceedingly robust components facilitate reliable operation even under extreme medial loads, such as corrosive gases, aggressive or saline vapors, and condensation. They function both with a cold restart and in continuous duty in an extended temperature range between -20°C and +60°C without the surrounding area having to be additionally air-conditioned. Siemens is launching a new generation of RFID readers for the ultra-high frequency (UHF) band. The three new devices in different functional and performance classes enable users to implement RFID projects more quickly and to reduce plant downtimes. Thanks to their high IP65 degree of protection and integrated Profinet connection, the Simatic RF680R and RF685R devices are designed for use in the production environment, e.g. for the manufacture of multi-variant products. Users in the logistics sector can implement cost-efficient UHF projects using the Simatic RF650R.